ME2C® provides proven, patented emissions control technology along with expertise, insight, and innovation to the global energy sector—helping coal-fired utilities and other energy providers optimize operations, meet compliance regulations, and reduce costs in the area of mercury emissions control. Through research and expertise came the Best Available Control Technologies (BACT) in the world for mercury control. ME2C is the commercial extension of over $60M of research and development by the Energy and Environmental Research Center. The EERC and ME2C have worked with the DOE, EPA and dozens of utilities across the USA to develop the best mercury emissions capture process available, known as the SEA® System or Sorbent Enhancement Additive system. This system is now in use by nearly 70% of the entire USA coal-fired utility fleet. ME2C began early commercialization of its patented SEA® technology in 2010. The development and perfecting of the initial technologies continues with improvements introduced each year to meet the evolving challenges of the industry. We strive to continue leading the field in new patented product offerings. The adoption of our approaches by the utility industry is the validation of the expertise and investment made by the EERC and ME2C over the past 17 years. US DOE’s National Energy Technology Laboratory (NETL) published a widely-recognized report in 2008 that introduced our patented SEA® process to the utility market. The report detailed our patented processes development, effectiveness, and methods developed since the early 2000s. Since then, the industry as a whole has moved to adopt this streamlined, elegant approach that enhances the effectiveness of sorbent technologies in the capture of mercury emissions. Our future growth throughout the worldwide coal-fired utility markets is on track across Europe and South East Asia with key partnership arrangements. With decades of combined work in the areas of chemistry, coal generation and material handling in the energy business, our management team stands at the forefront of the coal-fired utility industry emission control industry. Lead by our Sr. Vice President and Chief Technology Officer, John Pavlish, we continue to win awards and find solutions to challenges not met by our competitors. Jim Trettle, our VP of Operations, continues to lead the industry in material handling technology development adding significant value to our service and product offerings. Our approach has seen us drive down costs through optimizing systems across the USA. 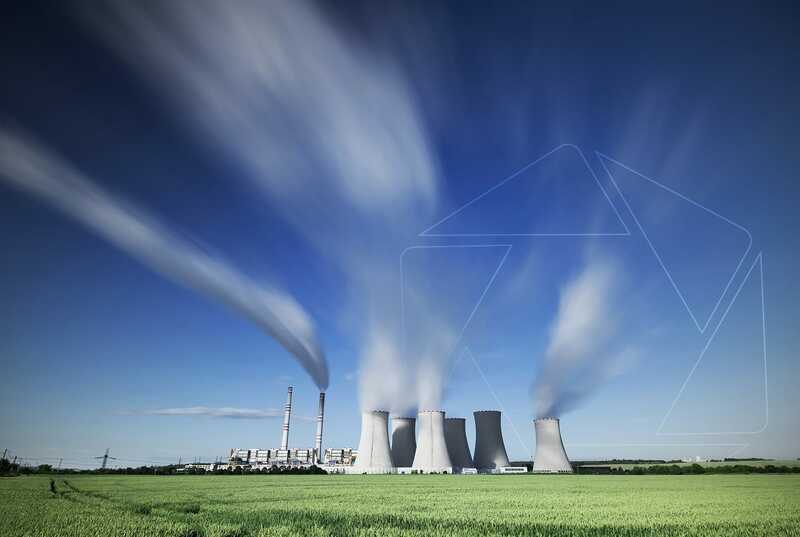 Our objective is to elegantly maximize emissions control while preserving the optimal energy output of the coal unit itself, a holistic, effective process. ME2C continuously strives to bring flexible and tunable solutions to the global energy industry. We provide our cost-effective, eco-friendly sorbents and other solutions to the U.S. and international markets, helping energy providers meet the evolving challenges of emission control regulations—promoting clean, responsible energy production. Our portfolio of patented technologies for total mercury control includes a two-part process that uses a variety of Sorbent Enhancement Additives (SEA®). This process, adopted by many utilities, has proven to be the best way to capture mercury emissions with the least amount of sorbent providing the lowest cost and lowest plant impact. The patented SEA® processes provide the Best Available Control Technology (BACT) in the field. Sorbent injection rates plummet, capture rates increase, allowing any utility to meet the strictest of mercury compliance requirements with reasonable amounts of sorbents required at full output—guaranteeing energy effectiveness and environmental compliance. ME2C is a complete, full-service solution provider with a wide range of products and services to the coal-fired utility industry. No need to use multiple vendors. Our Scrubber Additive works seamlessly with our patented SEA® products and provides a more comprehensive solution for our customers. Scrubber Additive technology both prevents scrubber reemission of mercury and remediates other heavy metals. SA2 is a sulfur-based reagent that quickly precipitates dissolved mercury from the SEA® solution to minimize reemission. Our SA2 technology requires a low dosage rate of 1-4 gallons per hour, making it easier to use and maintain. Multiple bonding sites tightly secure Hg molecules, resulting in up to 99% Hg precipitation. Our technology also captures additional soluble ionic metals, including lead, copper, thallium, cobalt, cadmium, nickel, zinc, iron, silver, and tin. The process also lowers effluent metals, helping address TCLP requirements. Our affordable application equipment is simple to operate and easy to maintain, which also reduces the costs associated with training and up-keep. ME2C operates differently. We are a full-service company providing emissions compliance solutions completely customized to your plant. The result: End-to-end analysis of your unique environment delivers more tailored, cost-effective services, guaranteed compliance, and greater optimization of your systems and processes. Find out what’s happening in the energy sector around the world. Are you interested in exploring cost-effective solutions customized to your local environment? Invest in the cutting-edge green technologies backed by a proven, experienced team of industry leaders.